Having a problem with your oral health is an uncomfortable experience, and one that can cause consequences both physical and psychological. At Tam Dental Group, our experienced and gentle team will help you correct the problems and restore the appearance of your smile with beautiful, lasting results. We want to help you get back to comfort and confidence using the most advanced techniques available, and we offer sedation dentistry for patients who need a little extra assistance feeling calm. Check out the following links to discover more about each of our restoration options. These are by no means the full selection of treatments we offer, so if you have a problem not addressed here, please contact us for additional information. The gold-standard treatment for missing teeth, dental implants look and function just like your natural teeth and provide a strong, secure, and lasting replacement whether you need one, several, or a full arch (or two) of implants. All-on-4 offers an alternative to individual dental implants. 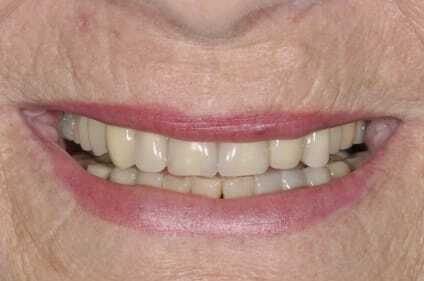 In this procedure, a full arch is replaced using four implants that securely hold a denture appliance. 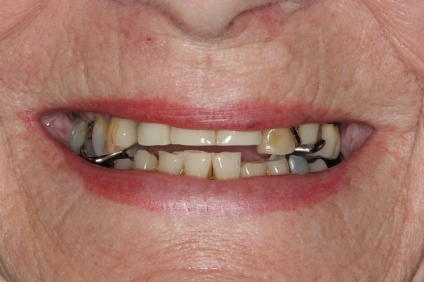 Many patients prefer this approach to traditional removable dentures as All-on-4 can achieve a stronger, sturdier, and more natural-looking outcome. 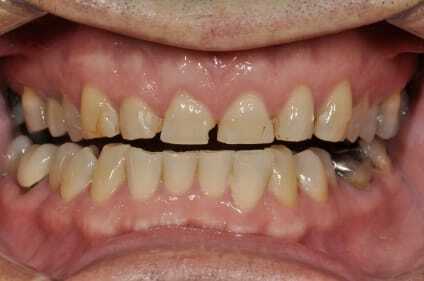 If you have more than one dental concern you would like to address, a full mouth reconstruction may be the best approach, especially with generalised wear and shortened teeth. 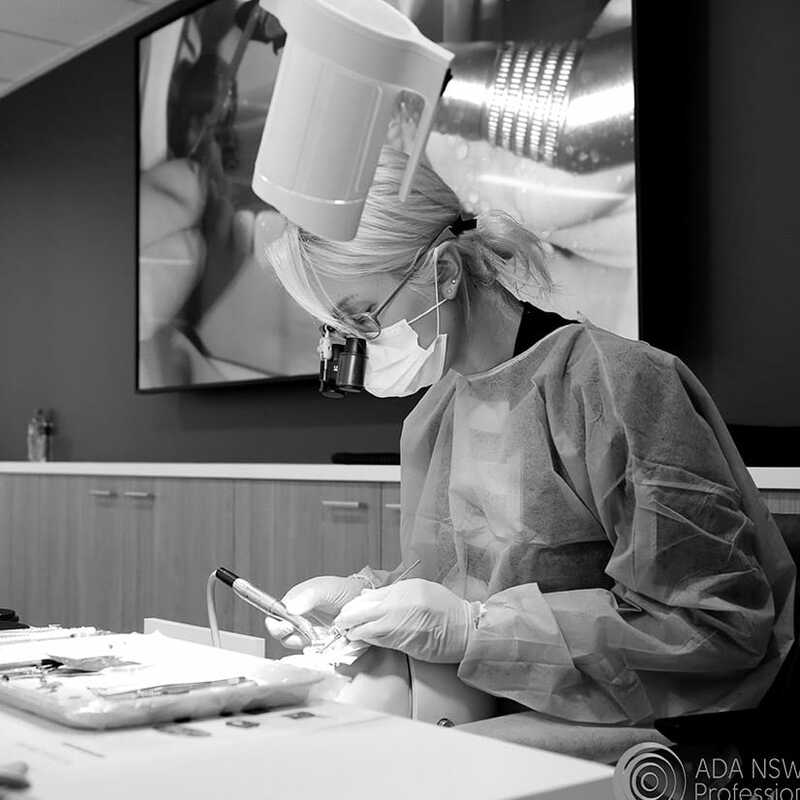 This customised treatment plan allows you to pick and choose which procedures can provide the best result for your unique needs and goals. Don’t worry, we will guide you towards the ideal methods; you can make the final decision. Serious damage and decay that’s too significant for a filling may require a dental crown or a dental bridge. These two restorative methods can return your smile to the beautiful and pain-free grin it used to be. 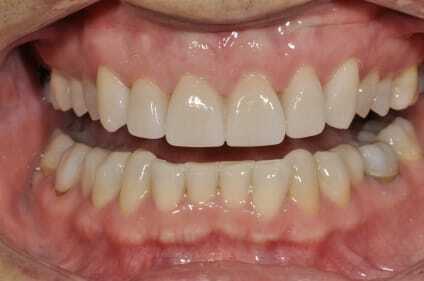 Bridges are used to repair one or more missing teeth in a row, and dental crowns top individual teeth. 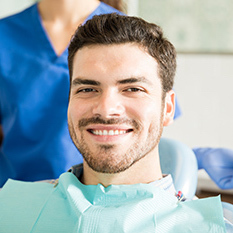 We offer a wide selection of restorative options for damaged teeth, and we can help you identify a suitable option at your initial consultation. Temporomandibular joint (TMJ) disorder (TMD) plagues millions of people. This condition can cause pain and dysfunction that affects far more than your mouth. Our dental professionals can diagnose and treat TMD using the latest techniques, so you can sit back and rest easy again. Like what you see? You’ll love what we do. Reach out to our friendly and knowledgeable team today to schedule a consultation and get your smile back in good working (and looking) order.